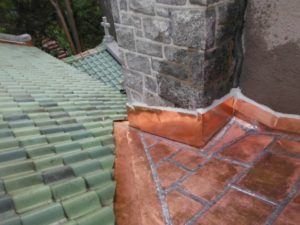 If your chimney is showing significant signs of aging or visible damage, it’s time to call the chimney repair experts at Roland Slate Service. You can trust in our high level of experience, as we have been in business for over 25 years. Since our founding, we have received many awards for our dedication to excellence and integrity, including the Governor’s Award for Business Ethics and the 2013 Torch Award as well as an A+ rating from the Better Business Bureau. With so many accolades that speak to our achievements, it’s no wonder that thousands of customers in the area have turned to us for their home improvement needs. 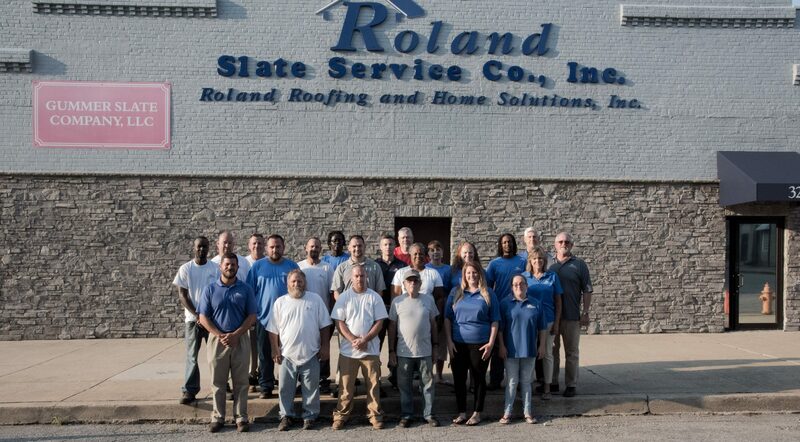 When you choose Roland Slate Service to repair the chimney at your Silver Spring home, you will be treated like the valued customer that you are. We start with an in-home consultation, during which we will assess the damage to your chimney and recommend the best course of action. Then, we will schedule your chimney repair at a time that is most convenient for you to ensure as little disruption to your life as possible. Finally, when the work is finished, we will follow up with you to make sure you are completely satisfied. Working with us for your chimney repair also comes with the peace of mind of a comprehensive material and labor warranty. We stand by the work of our chimney technicians and we won’t rest until your chimney is in perfect working order once again. 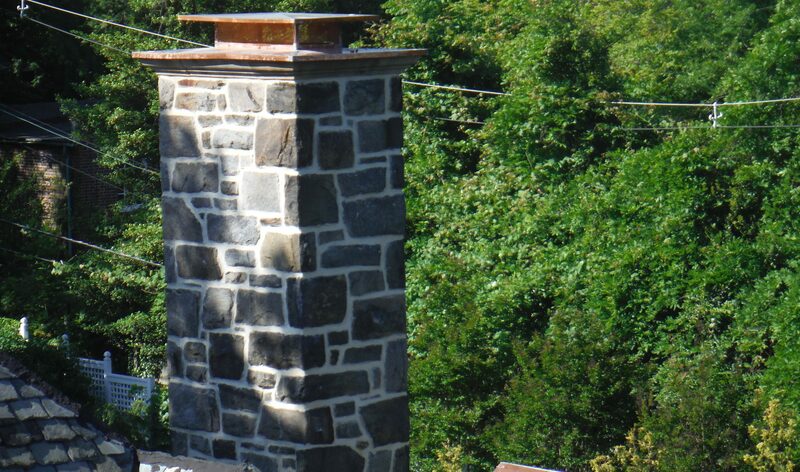 For more information on our chimney repair service, contact Roland Slate Service today and schedule an appointment at your Silver Spring area home.